A chance discovery led us to the work of knitwear and textile artist, Hikaru Noguchi during the summer and we were very glad of the serendipity at play that day. Hikaru Noguchi moved to England from Japan in 1989 to study constructed textiles, specialising in knitted design, having previously taken a degree in graphic design at Musashino Art University in her home city, Tokyo. Her combined studies bring a sense of innovation and energy to her work and as a result, her work has drawn the attention of designers across the globe, leading to collaborations with Barneys, Paul Smith, Browns and Tom Dixon to name but a few. 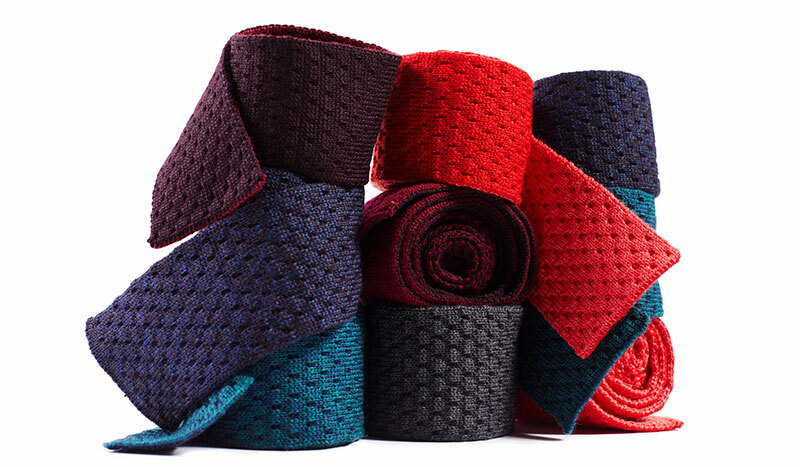 We are excited to add a collection of Hikaru’s wool, knitted ties to Budd this season. 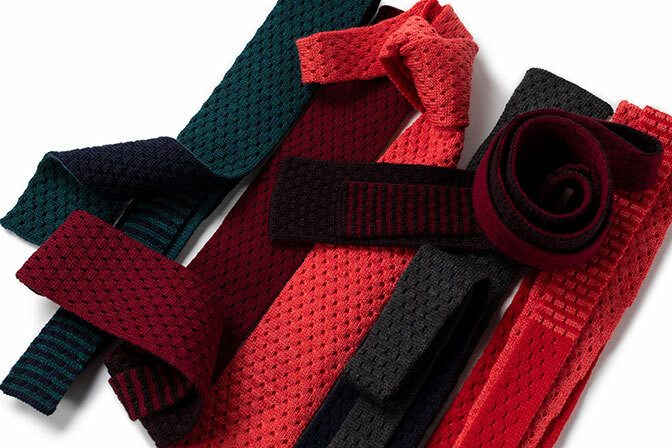 Contemporary and very much in line with today’s trend for considered, yet seemingly effortless accessories, they bring a fresh twist to the classic knitted tie, combining hand knitting skills, colour, texture, pattern and a beautiful handle. 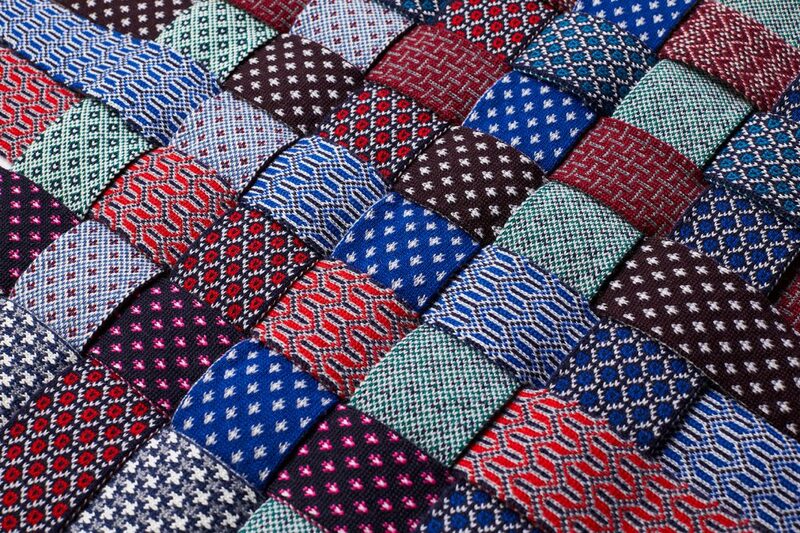 Each of the ties in our range brings a sense of surprise. 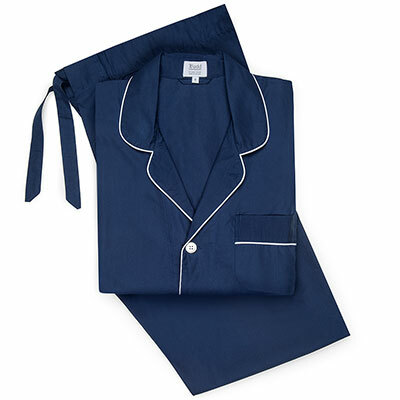 They are reversible, with a different colour or pattern way on each side. Patterns are geometric and contained, inspired by everything from classic Fairisle motifs to batiks, worked in strong, decisive tones that work together both playfully and subtly. 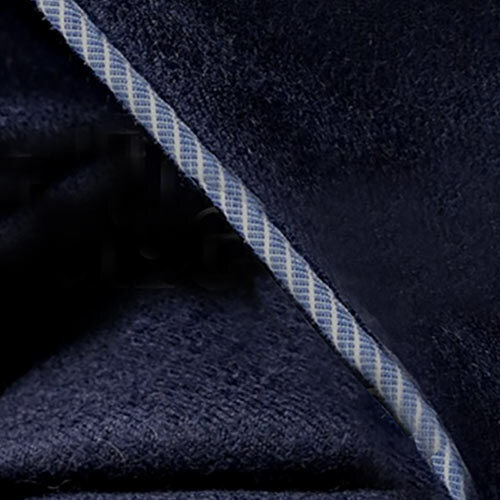 Hikaru’s ties are made from primarily Scottish wools, with a small percentage of Italian yarns worked in from time to time as well. After designs are established and experimented on Hikaru’s own home knitting machines, they are then produced by a small team of knitters right here in the UK. Our new range of ties is a step apart from Budd’s more traditional offerings, but one that also serves as an interesting barometer of the tastes and varieties of our customers and that allows for accents of trend. We debuted the ties at a small pop-up earlier in the month and they sold like hot cakes. We strongly advise you take a look at them quick-quick to avoid disappointment.